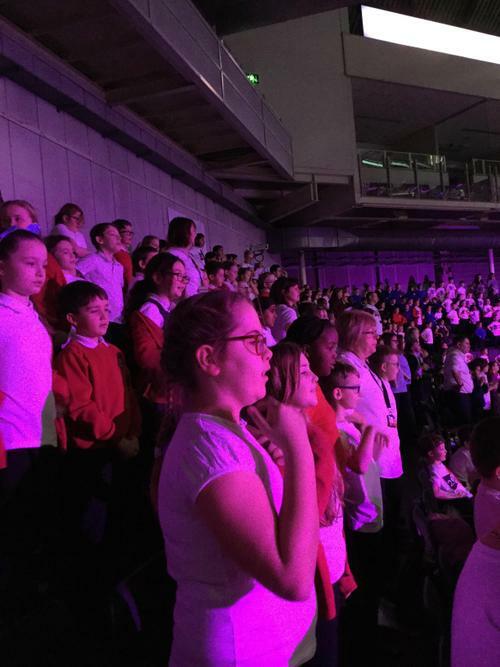 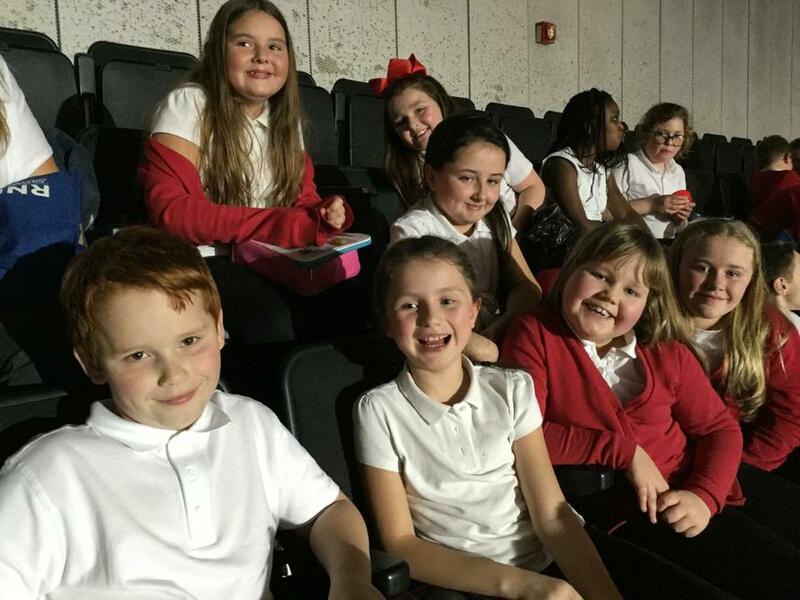 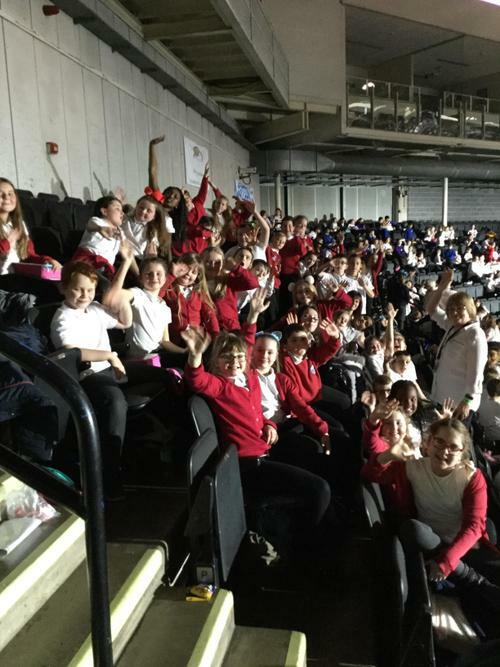 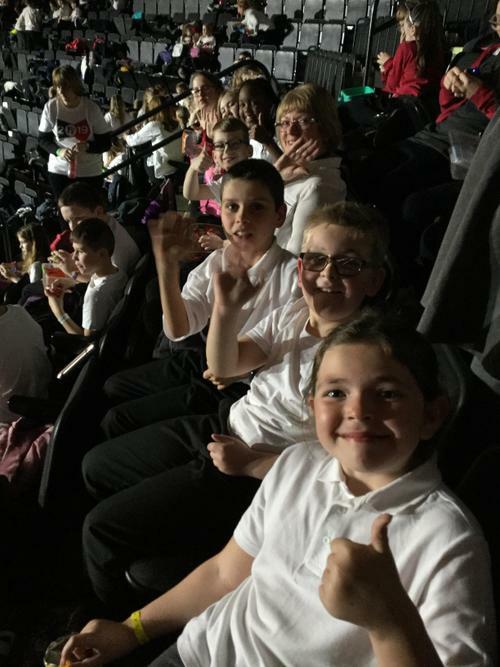 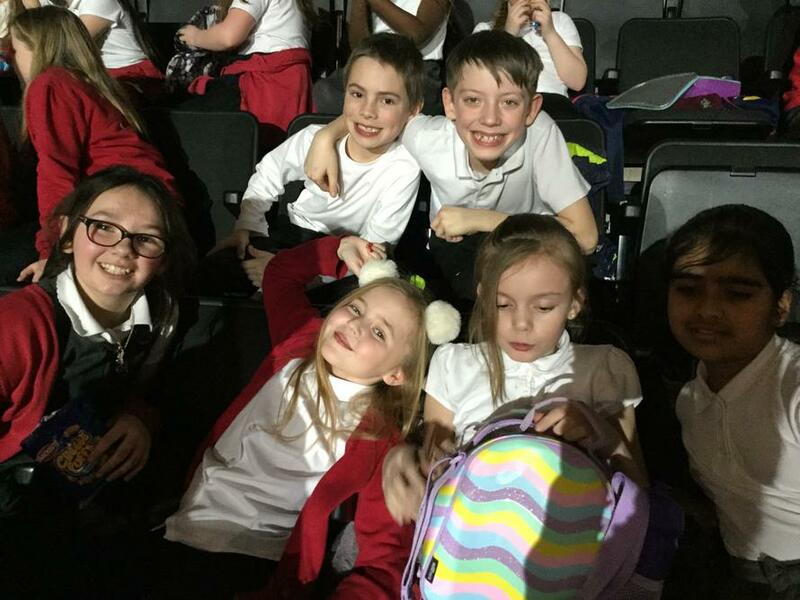 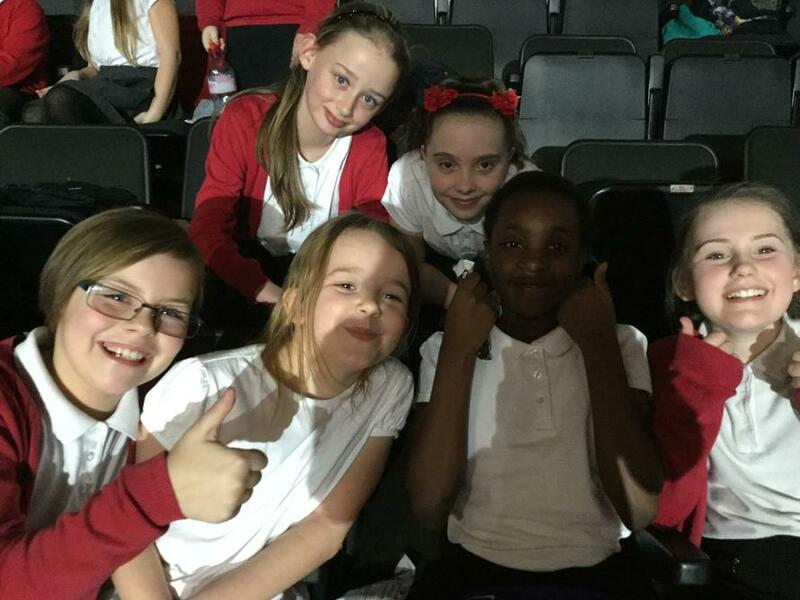 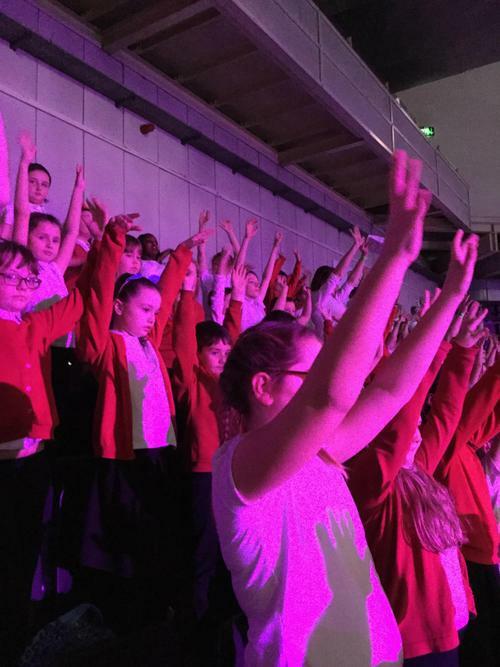 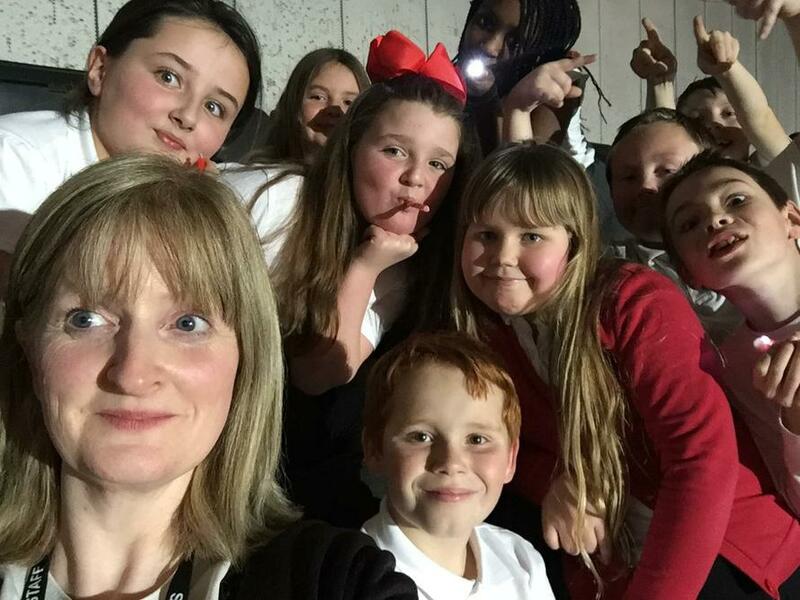 On Wednesday 9th January, most of our Year 5 children took part in the Young Voices event at Sheffield FlyDSA Arena, part of an annual series of concerts held in arenas throughout the country. 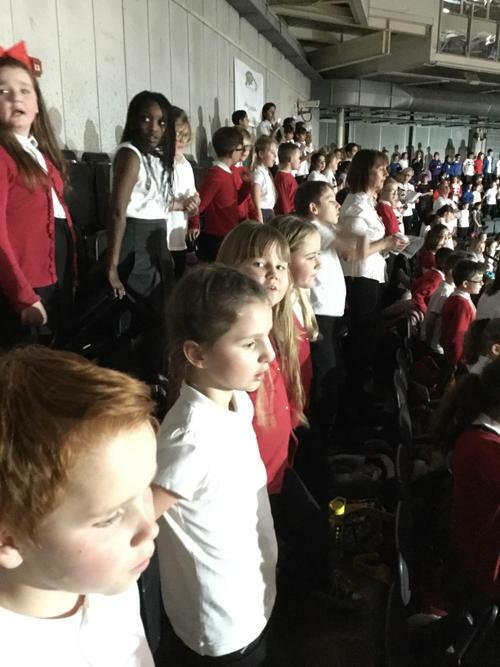 After weeks of practice before Christmas, the children sang their hearts as part of a 4500 strong choir of primary school children, accompanied by professional musicians, conductors, singers and dancers. 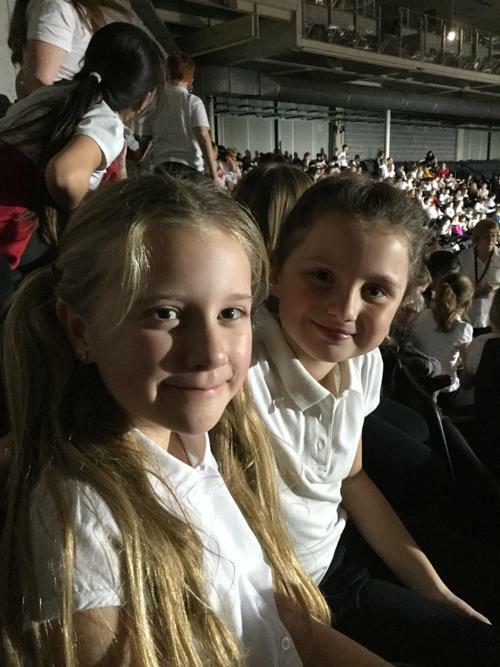 An added bonus for many of the adults present was the chance to hear the children accompany Tony Hadley of Spandau Ballet as he sang "Gold"! 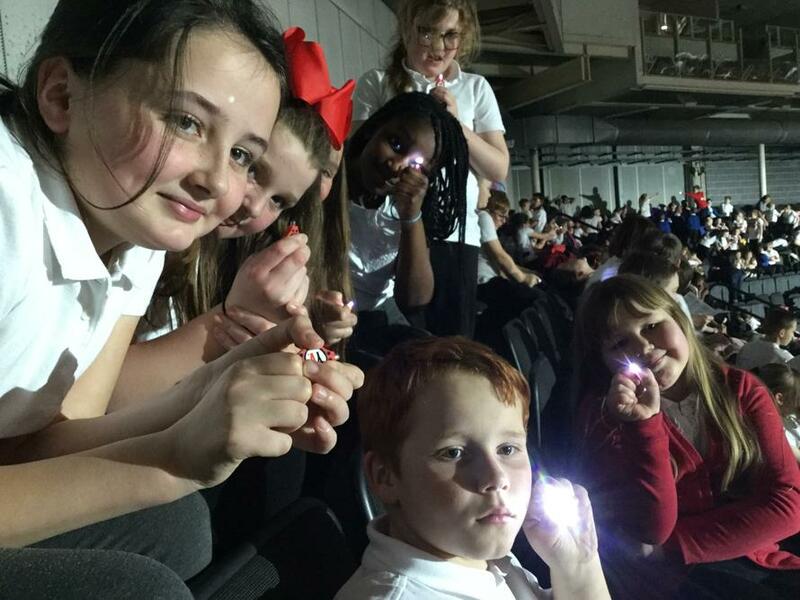 We had great support from many family members, the atmosphere was electric and the children behaved very well indeed! 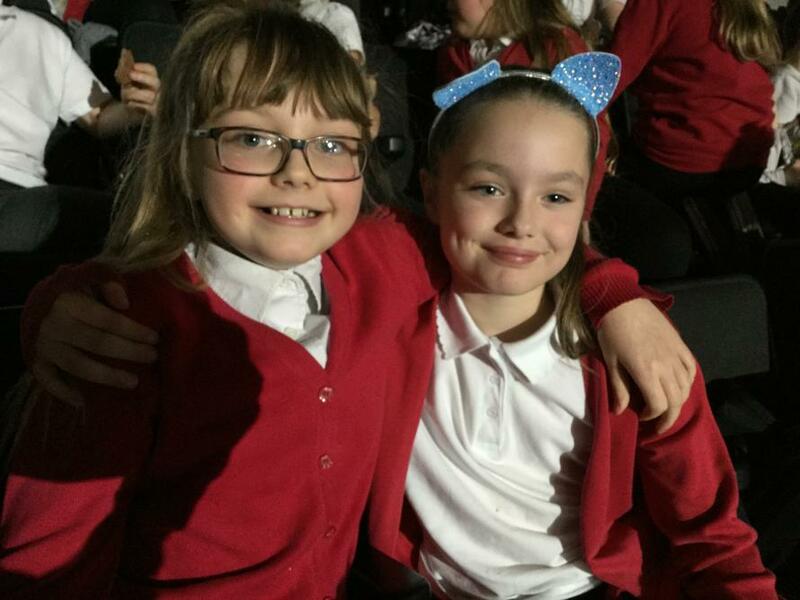 We hope they will keep their memories of this event for many years to come.